I’ve been away from my computer for a couple of weeks. So much to do between Thanksgiving and Christmas. I’m sure you’re as busy as I am with all of the preparations. I’m baking up a storm. As I mentioned in a previous post, I began to develop some of my own gluten-free recipes in 2006 while I was recuperating from my cancer surgery. My goal was to offer a taste and consistency that were close to those of baked goods made with wheat flour. After I had a few good recipes under my belt, I came up with the brilliant idea to sell my delicious products to others who were eating gluten free. I founded Kitchen Tasties, LLC and created a website for my business. I did my best to advertise it without spending a lot of money. 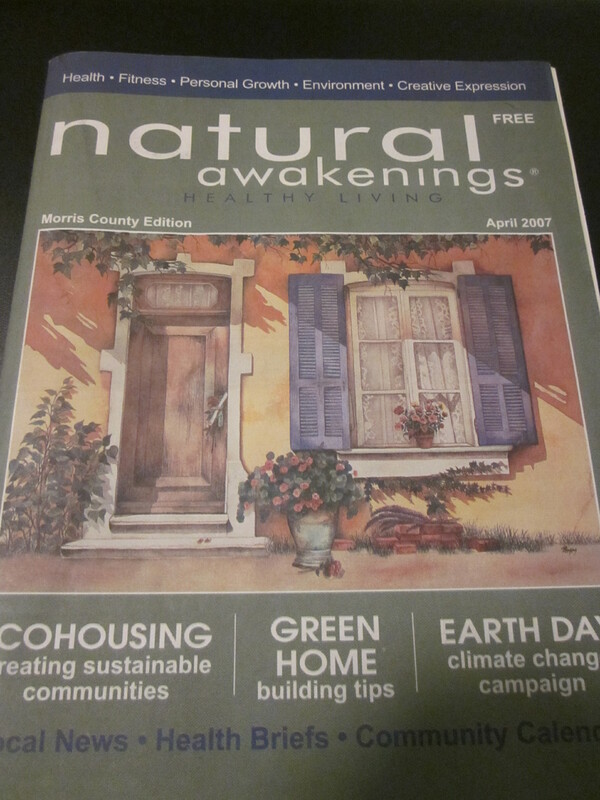 I was featured in an article about my business in the April, 2007 issue of the free publication, Natural Awakenings – Healthy Living. I also contacted various celiac support groups around the country to get the word out. It was a real thrill when I eventually started receiving orders. One very important fact that I learned was that gluten-free baked goods didn’t have a long shelf life. Therefore, I decided to ship my muffins, cakes and brownies frozen. I was trying to keep them fresher, longer by doing this. In addition, I put frozen ice packs in the boxes. After several months I was able to return to my full-time job and do my baking on the side. I subscribed to a trade magazine geared for the baking industry. It was there that I read about an online bakery that was looking for other bakers to join forces. I visited the website at 1-800-Bakery.com. I noticed there weren’t any gluten-free items offered. I saw an opportunity here. I called Chef Steve and asked if I could be part of his online bakery. First I had to bake some samples for him to try. After he tasted my muffins he agreed to take me on. I closed down my own website. He did all the advertising so I didn’t have that expense anymore. All I had to do was bake and ship directly to the customer. I did that for several years. When the economy started to tank, it cost so much for me to ship my products. Also, I had to pay hefty shipping charges when I had 25 lb. bags of flour shipped to me. By this point I wasn’t making a profit so I left the online bakery. It sure was fun while it lasted. Be sure to check out 1-800-Bakery.com. They now offer gluten-free items from other bakers, as well as, wheat flour based products. You can order for special occasions, holidays or just because you want to.